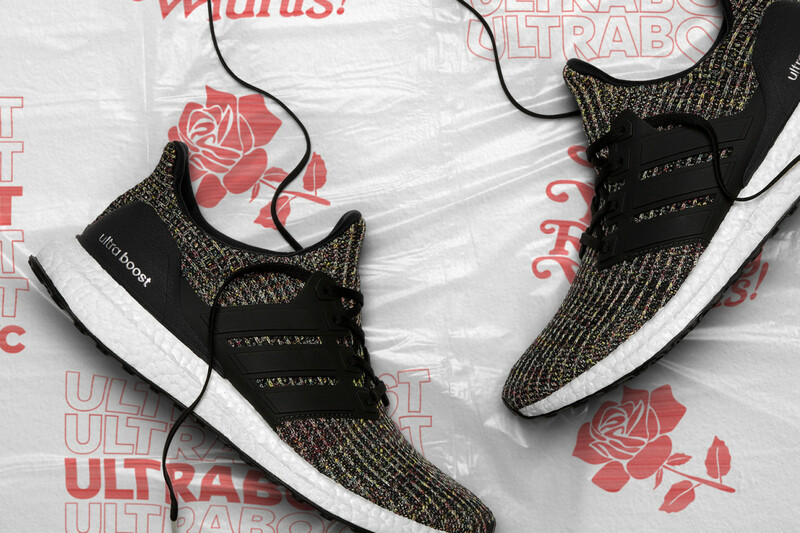 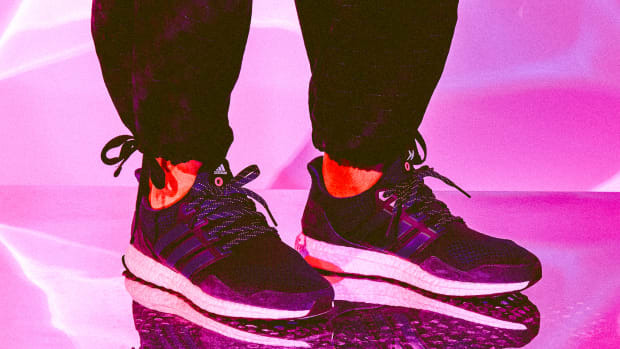 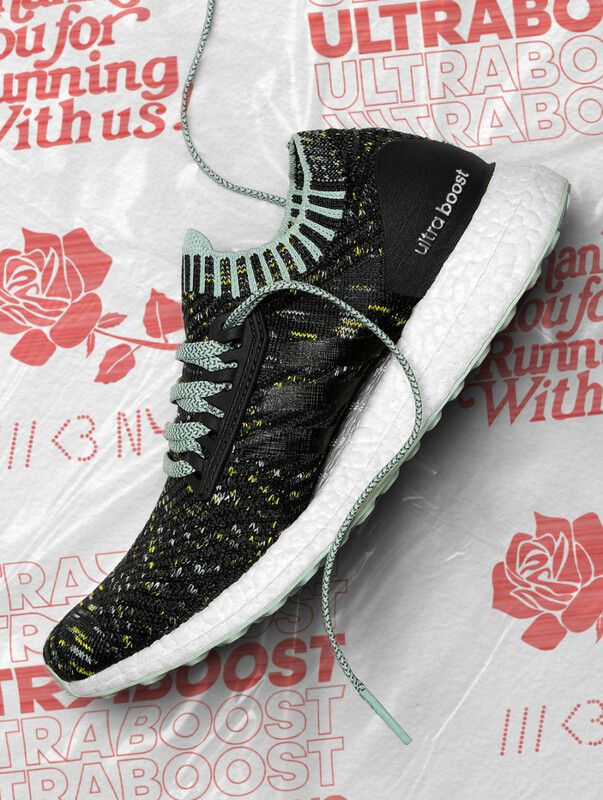 adidas is set to launch an UltraBOOST and UltraBOOST X united by a shared thematic inspiration: NYC bodegas. 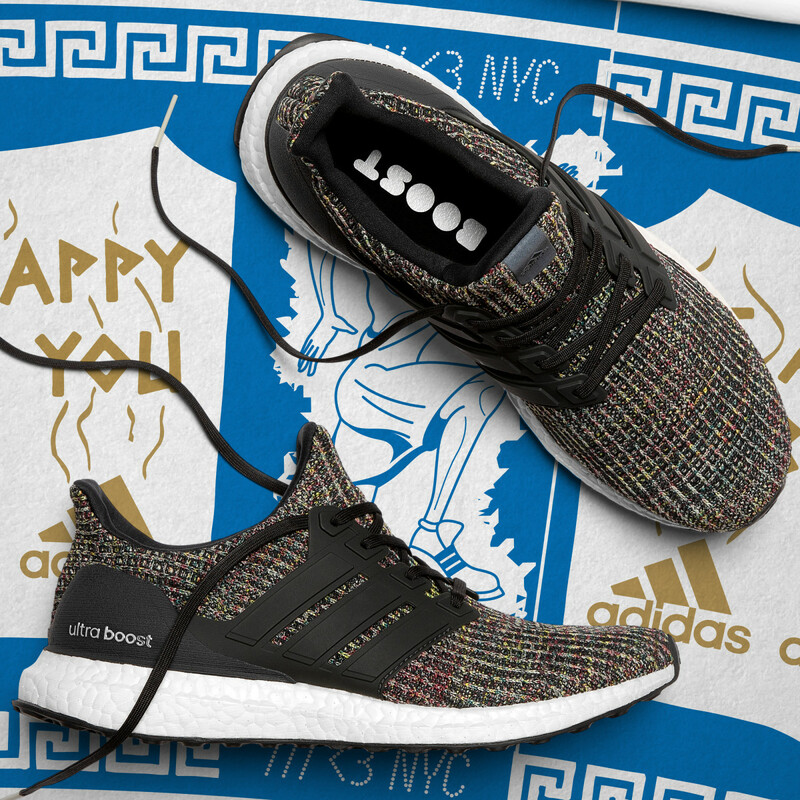 Both feature colorful uppers reminiscent of the vibrant interiors and exteriors that are characteristic of these Big-Apple fixtures. 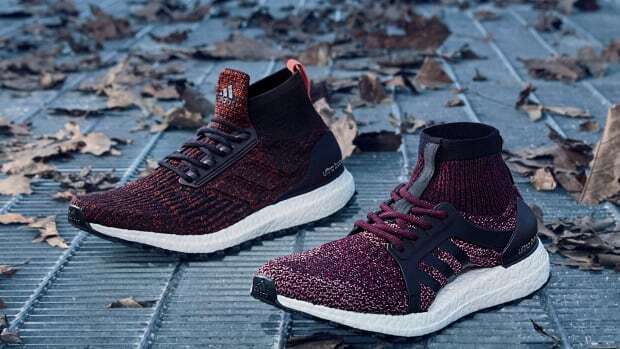 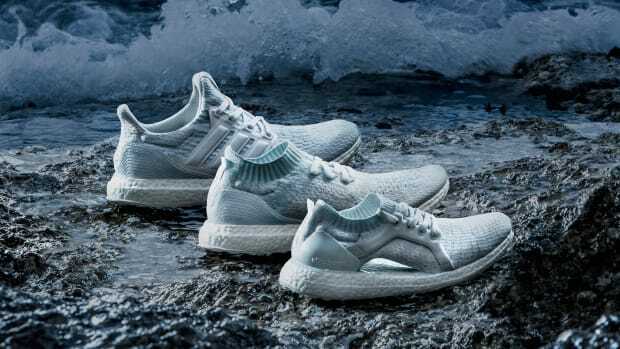 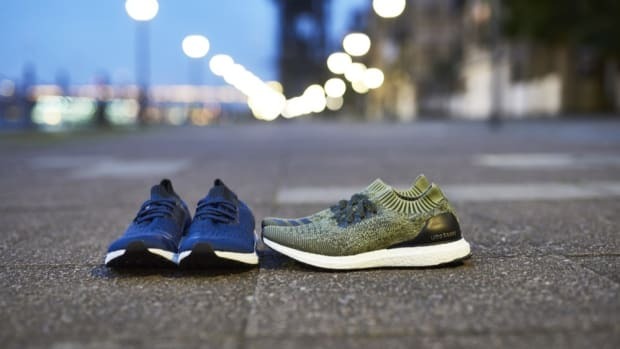 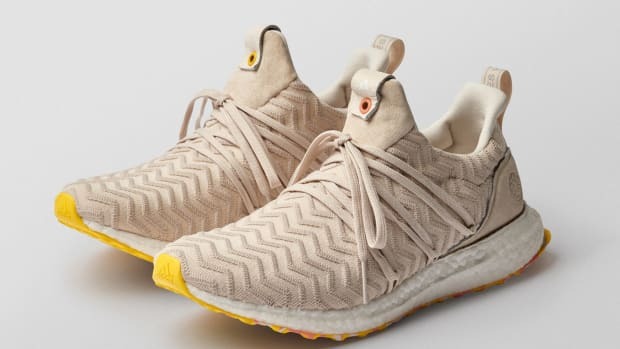 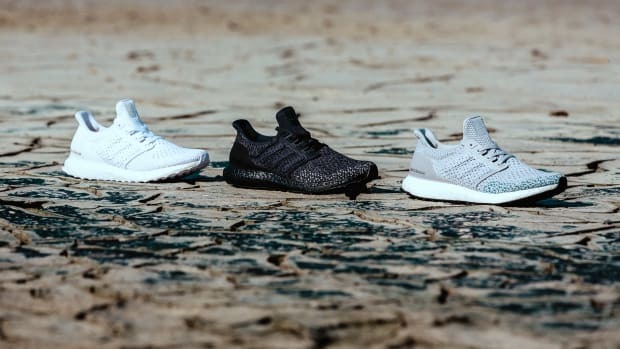 The men&apos;s UltraBOOST carries a multicolor Primeknit upper complemented by a graphite midfoot cage and laces, while the women&apos;s UltraBOOST X has a primarily black upper with speckled yellow and white accents. 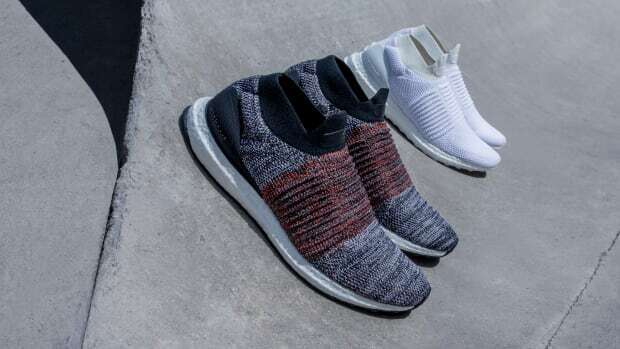 Both pairs are finished with a full-length BOOST midsole in the usual crisp white finish. 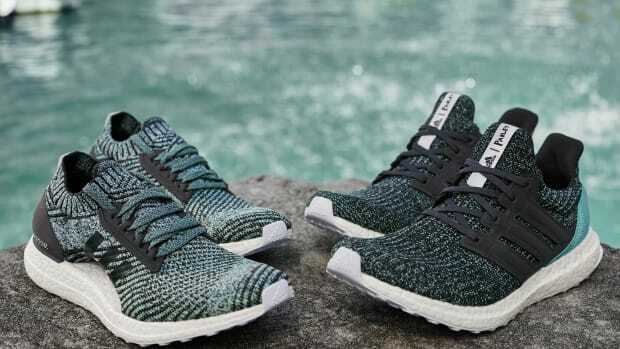 Retailing for $180, the UltraBOOST and UltraBOOST X will be available starting September 4th at adidas.com and select retailers.